Patch 3.3: Revenge of the Horde! Someone had words for FFXIV. The title plays directly into the current FFXIV storyline by launching off of the events from patch 3.2. I won’t give away any spoilers, but lets just say involves a lot of dragons, a really big bad dragon that hates us, and will be the final verse in the Dragonsong war. Basically pure awesomeness in the final showdown between us and a dragon who’s name rhymes with eggnog (crap, now I want some!). In addition, this patch will drop the first hints into the upcoming 4.0 storyline and expansion, so let’s all keep a look out for where this all may lead! Of note, I thought it was ironic the name given to the expansion, considering all the fun news, expansions and movies coming from a different game. They were the first to respond to the news on twitter, and don’t worry folk’s, it’s clearly all in good fun! I mean it is the Eorzean “Alliance” vs the Dravanian “Horde” right? What in the Twelve is going on? We all asked for more Hildibrand, and they answered the call. 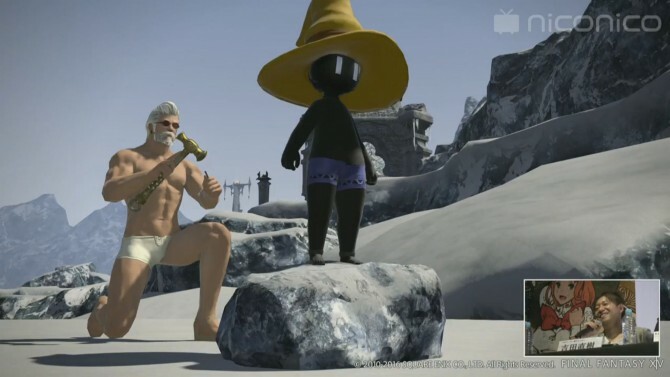 They also mentioned that it will be significantly more Hildibrand story than the last patch. I definitely think that was the right move! They will also be bringing out the next step of the Anima story-line to beef up your weapons even more! Personally, I’m still collecting unidentified items, but making good progress now that I’m done using my esoterics on alt classes because of the new Midas equipment. I love that they did a throw back such that I can do crystal tower to finish the subsequent step and work on my current one at the same time. What do you think the next step will be in upgrading the weapon? What kind of throw back would you like to see supported? I’m thinking they may include Midas normal material, but I would not be surprised if they included material from a Realm Reborn. I am also wondering if some of it will be the “new items” offered in the latest tier of grand company items? Sorry for the “Fuzzy” image! Another beast tribe! I so have to catch up and finish the other two, but this one looks interesting. This beast tribe storyline will include both dragons and moogles! 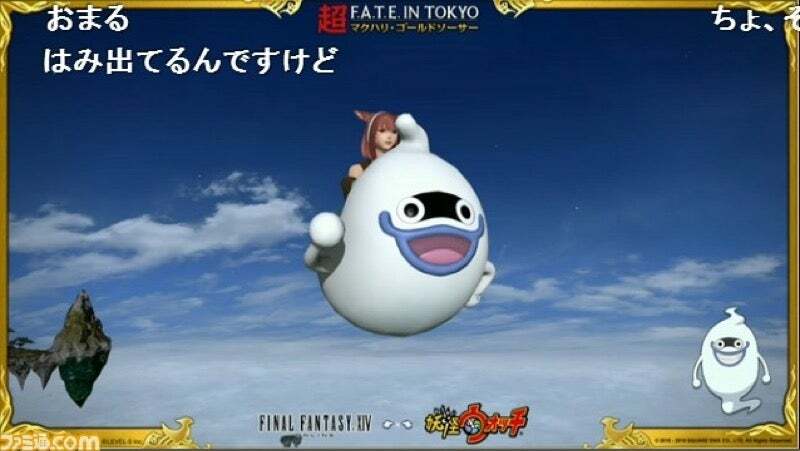 Somehow, I think this’ll be Yoshida’s Revenge on the hidden moogle questline (he hated it just as much as the player-base did). I also wonder what kind of mount will be made available! I already have an idea from a screenshot I found elsewhere. What do you all think? There are two new dungeons per usual patch progression. 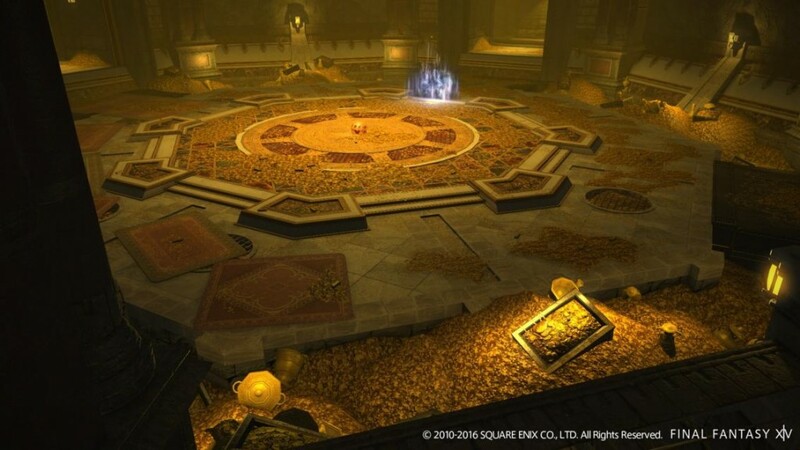 One will be a main scenario dungeon called Sohr Khai. For those not well versed in Dragonspeak, Sohr Khai roughly translates to “Remorseful Apology”. It very much looks like it takes place in the home of the dragons in the Churning Mists, and it is beautiful. They never mentioned the final boss of the dungeon, but I’m going to assume we’ll be fighting some really big bad dragons in this one. The second dungeon is a Hard-mode version of Hull-breaker Isle. As you all already know by now, Hard-modes are not just the same dungeon with mobs at level 60. Instead, they are completely new maps, new monsters, and a continuation of the story-line of that dungeon. Oh and if you were wondering, we won’t be fighting the giant octopus during this one thank-goodness! Check out the following video that showcases these two new dungeons, and the new 24 man! Who is the next Primal? 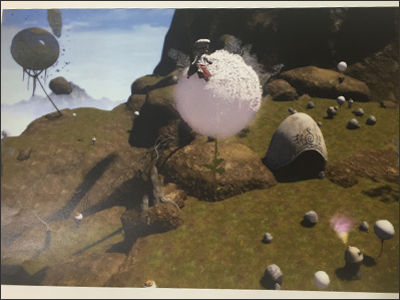 The pictures in the live-stream hinted at two new trials, but literally no other details were given except that one of them will have an Extreme version associated with it. I could be that I’m reading this incorrectly, and they mean just a normal and extreme, but here’s hoping to two separate trials. My ideal set would be a trial for the Hildebrand story-line similar to the ones present in A Realm Reborn, and of course another trial that continues the current Warring Triad story-line. If so, which Warring Triad do you think we’ll fight next! Seek new treasures in Aquapolis! Because 2 dungeons and 2 trails is not enough, they are giving us two more unique dungeon types. I already covered these pretty well in the last blog entry so I’ll cover additional features mentioned. The first is the Deep Dungeon: Palace of the Dead, the first Endless and random map dungeon in the game. Besides all the cool things displayed last week, they’ll also include unique weapons and gear that can be upgraded the farther you enter into the dungeon. Some other objectives teased at were the ability to tame monsters to fight for you along the way! The other new dungeon type, the so called treasure map dungeons is getting an official name: The Aquapolis. They did say the dungeon is not random map generated like the Deep Dungeon, but it will require a battle class to get through it, and evidently requires not just battle skill but a little bit of luck to get all the way through to win all the loot! It’s interesting enough to make me dust of my mining gear! This raid is pure gaming eye candy! And EVEN MORE new dungeons! The next 24 man raid! Because six new dungeons apparently is not enough, we are also getting the continuation of the “Shadow of Mhach” series. 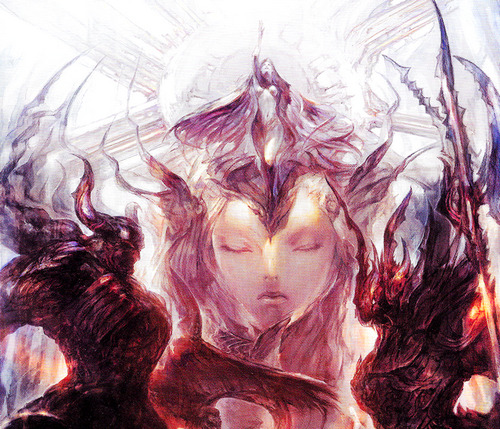 The first dungeon was released in 3.1, which was Void Ark, the giant vessel that the black mages of the 5th era tried to construct to escape the coming calamity. The Void Ark left us with many questions, which apparently will be answered by visiting one of the cities destroyed in the calamity in the next 24 man dungeon: The Weeping City of Mach. First of all, this dungeon will take us across some of the craziest scenes I have witnessed. The first scenes exposed looked like city ruins in a swamp, followed by the city streets leading to a giant ominous pyramid. The fight takes you up to the top of this pyramid with a scene that looks straight out of Star Gate. Finally the scene takes you inside, which I swear they must have taken the new Alien/Prometheus movie as direct inspiration. Basically it looks very creepy. I am definitely looking forward to it! Be sure to check out the video posted above for an amazing preview! Yo-Kai Collaborations brings new items! The director of Yo-Kai Watch admitted he’s a die hard fan of FFXIV, and a skilled paladin raider. This collaboration event is to celebrate their fandom for each other, and includes a lot of Yo-Kai Watch themed weapons, minions, and mounts making an appearance in FFXIV! It seems that the weapons are job themed considering there are twelve unique weapon sets and twelve unique jobs currently in the game. Also, the new mount looks cool! I have no idea how these items will be earned, but they also wanted to let us know that the items from other collaboration events will be coming soon. New Frontline Dungeon – The Field of Glory. Rules are similar to Seal rock. Additional Plots and wards for housing, with prices shown later on the Lodestone. Flowerpots that can be used to grow flowers in personal and FC houses. There are several unique items to be gathered in this way. This is not a “gardening” feature, so no cross breeding of plants. New raid finder system – you can set very specific details such as practice, clear, and even which phases you want to practice and clear. They want to enable raiders to directly practice specific phases they have reached and may be having trouble with. Yoshida hopes to have the current party finder system and the new raid finder as cross server by patch 3.5. The Yo-Kai Watch collaboration will occur this summer. That’s all for now my peeps! Remember this is part one of the update 3.3 preview from Yoshida who will be releasing more details soon! I hope you all look forward to it! For the official translation of the most recent live letter, please visit the Official FFXIV Forums. Thanks for reading and I’ll see you all in game! Looking for an Free Company on Faerie that is just as geek-mode as you are for Final Fantasy? 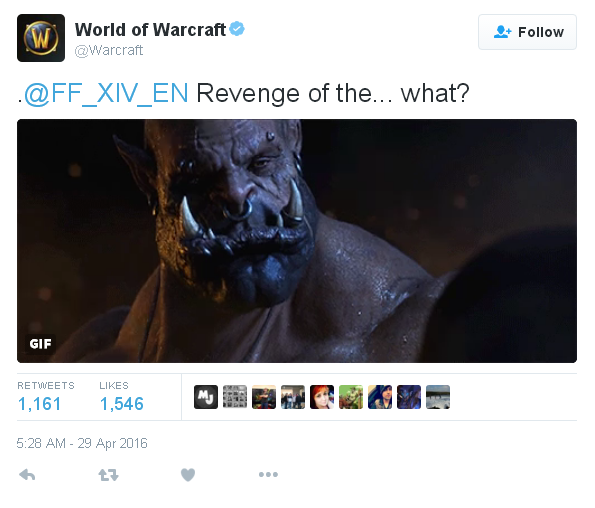 FFXIV 3.3 Revenge of the Horde on June 7th!! !